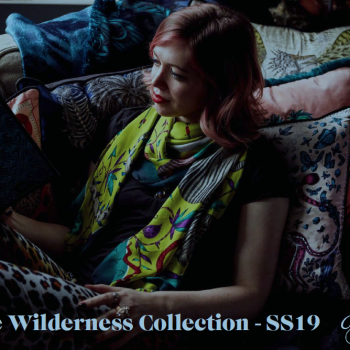 Emma J Shipley’s spring collection of scarves is named Wilderness and encompasses all the colour and mystique of the African bush. Emma regularly travels for inspiration for her collections and this spring her fabulous scarves prints are named Kruger, Protea and Lynx. 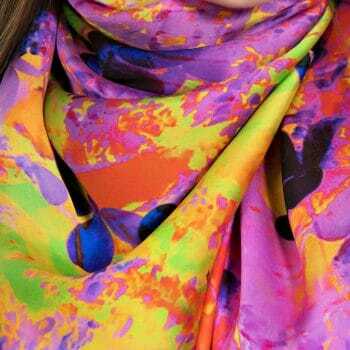 Exotic animals and floral’s combine together in fabulous colour blends on her cashmere modal shawls or silk chiffon scarves. Available exclusively in only a few boutiques worldwide, Emma J Shipley’s beautiful scarves are sought after and collectable.